Google is hard at work on its follow-up to the Pixel 3 and Pixel 3 XL launched in October 2018. The next-generation smartphones, presumably called Pixel 4 and Pixel 4 XL, are rumoured to be powered by the next major version of Android OS and boast the latest Qualcomm SnapDragon chipset. Thanks to new code uncovered in the latest version of Android and spotted by the team at XDA Developers, we now have a clue about another upgrade coming to the next Google Pixel – fully-fledged dual SIM support. While it's possible for the Pixel 2 and Pixel 3 to support two SIM cards using eSIM technology, which is built into the handset by default, it's impossible to run the physical SIM network and the eSIM network at the same time. So, the minute that you switch over to the eSIM, you're no longer able to make or receive phone calls from the number assigned to the physical SIM in your smartphone. For those who want to use dual SIM functionality to juggle a business and personal number, that's a pretty serious setback. In fact, even if you only wanted to use the eSIM to buy mobile data from a local country when on holiday to avoid eye-watering roaming charges – not being able to receive any text messages or calls to the number associated with your usual SIM card is a not inconsiderable drawback. 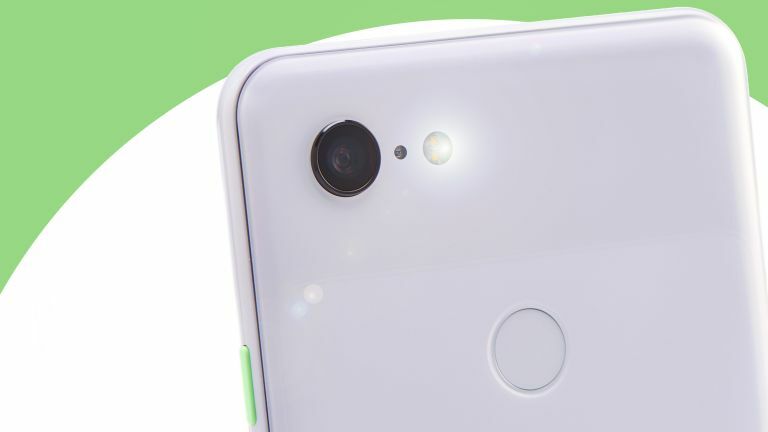 Google looks set to fix that with the forthcoming Pixel 4, which will use a more advanced version of the technology already present in some rival smartphones, including the iPhone XR, iPhone XS, and iPhone XS Max. This allows users to have two phone numbers running at the same time – so you can send a text to a close personal friend from your own number, then take an important call from someone ringing your work line. Little else is known about the Pixel 4 and Pixel 4 XL at the moment, but we expect to get a few more clues about what Google has planned for its flagship smartphones when it unveils Android 10.0 'Q' – we predict this will be called Quality Street – during its annual developer conference, known as Google I/O, in May 2019.